Welcome to the blog of Elixir Solutions. This blog focusses on CRM, marketing automation, inbound marketing and how these solutions can be integrated as to streamline sales and marketing activities. 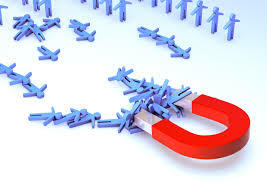 Our first blog discusses how to attract customers with Facebook.